The English word “cult” conjures images of sinister organizations performing Jim Jones-led mass suicides. So the Chinese regime took full advantage of the power of the cult label to launch one of the most vicious hate campaigns in its history. 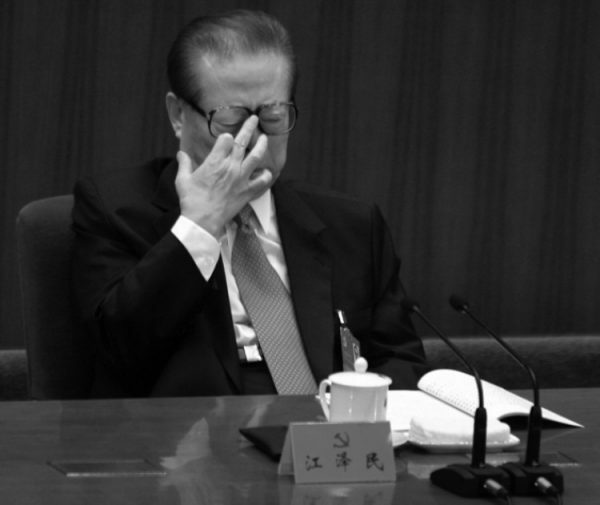 In the late summer of 1999, then-Chinese Communist Party leader Jiang Zemin had a public relations problem. Beginning on July 20 he had convulsed China with mass arrests of practitioners of the spiritual discipline Falun Gong, followed by round-the-clock propaganda, book burnings, and the purging of Party members. But to the outside world, there was no clear rationale for the violence the dictator had unleashed on a peaceful group of meditators. Falun Gong, with Buddhist and Taoist moral teachings based on the principles of truthfulness, compassion, and tolerance, was introduced to the public in China in 1992. Those who took up the practice reported improvements in health, better relations with family members and colleagues, less stress, and new insight into the meaning of life. It spread rapidly by word of mouth, and a 1999 state survey estimated 70 to 100 million adherents in China. The Falun Gong practice was independent of Party control, something unheard of in China. In 1997 and 1998 the Party ordered the Public Security Bureau to conduct nationwide investigations gathering evidence of the harm done by Falun Gong. On both occasions, the investigators came back empty-handed. Outside of China, few knew what Falun Gong was, so Western media introduced the practice by repeating the regime’s portrayal. 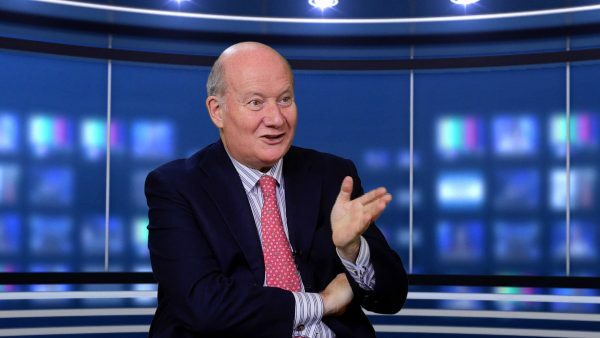 In a recent interview with The Epoch Times, Massimo Introvigne, an academic who studies religious movements and is director of the Center for Studies on New Religions based in Italy, revealed how the Chinese regime is trying to enlist Western scholars to spread hate propaganda against Falun Gong. The CCP appropriated the term to attack Falun Gong. “They want to elicit sympathy from those who are afraid of cults in the West,” Introvigne said. This is a common tactic to legitimize the persecution of a group. “They try to justify to the domestic and international public opinion by ascribing crimes to the persecuted group,” Introvigne said. On Oct. 25, 1999, while on a visit to Paris, Jiang granted an interview to the newspaper Le Figaro in which he first used “evil cult” to describe Falun Gong. The regime’s CCTV broadcast Jiang’s remarks. The next day, the CCP mouthpiece People’s Daily reprinted the interview. It was followed by more front page coverage and commentators that hammered home the “evil cult” message. On Oct. 30, the regime’s rubber stamp legislature passed the “Decision on Banning Cult Organizations and Preventing and Punishing Cult Activities.” The Supreme People’s Court and the Supreme People’s Procuratorate subsequently issued an “explanation” of the new law, stipulating that those who engage in “especially serious” acts in cult organizations would be subject to a minimum of seven years imprisonment and up to life imprisonment or death. The law targeted Falun Gong practitioners, although Falun Gong is not mentioned by name in the legislation. With the help of Le Figaro, Jiang had in a few short days manufactured a rationale for his persecution of Falun Gong and created a legal strategy to justify it. He gave the examples of the Chinese Patriotic Catholic Association and the Three-Self Patriotic Movement, Party-controlled organizations for Catholics and Protestants, with leaders appointed by the Party. Meanwhile, Christians who attend underground churches are routinely harassed and persecuted. In Nov. 2000, Jiang took a step further by establishing the China Anti-Cult Association. Operating in all provinces, the association would promulgate the propaganda domestically and abroad. The Association began organizing academic conferences to defame Falun Gong. Its latest tactic, as Introvigne has been witness to, is “to recruit scholars to confirm stories and the narrative of Falun Gong from the Chinese Communist regime.” That comes in the form of publishing academic papers and holding conferences for Chinese and Western scholars alike. The regime wants the latter on record pushing the CCP’s version of the story, or, to be able to represent the Western scholars as taking the Party’s line, even if they didn’t. 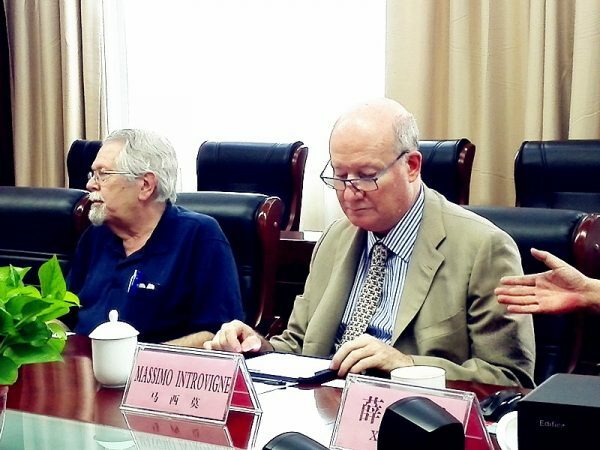 One of the invited speakers, Michael Kropveld, said the Xinhua article severely misrepresented his comments, as well as the content of the conference. “It was in no way anything I stated or said while I spoke or when I talked to anybody involved,” he told The Epoch Times. Kropveld, who is executive director of Info-Cult, a Canada-based organization that studies religious minority groups, said he had read his presentation word for word, which he has published onto his organization’s website. 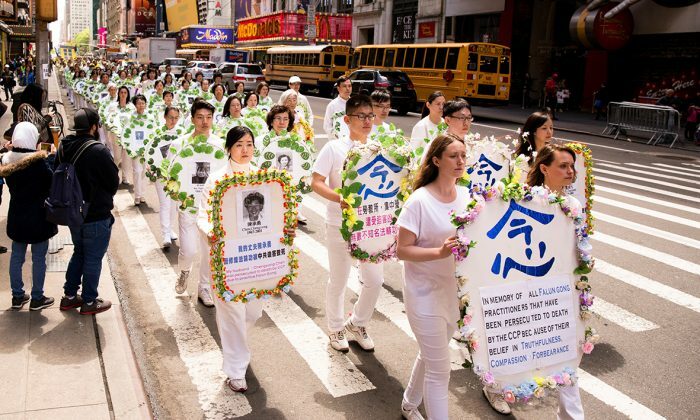 His presentation mainly sought to analyze different definitions of “cult” and the results of a survey he conducted with nonprofits, cult research groups, and social service and government agencies to understand the nature of public inquiries about Falun Gong. However, there have also been instances of Western scholars endorsing the propaganda. 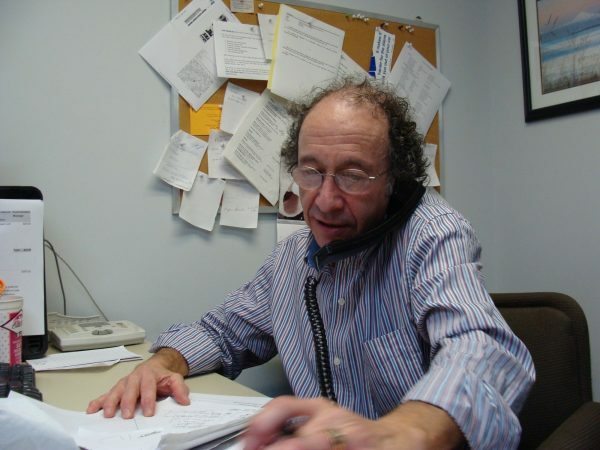 The nonprofit research organization, World Organization to Investigate the Persecution of Falun Gong, has documented how James R. Lewis, employed at the University of Tromsø, The Arctic University of Norway, has published academic work defaming Falun Gong. He is listed on Kaiwind, a long-running anti-Falun Gong propaganda website set up by the 610 office—a Party organization specially created to carry out the persecution—as an expert on cults. Lewis has also hosted and attended international conferences on cults, some with scholars from Wuhan University, spreading anti-Falun Gong rhetoric. Introvigne himself attended a conference on “anti-cult scholarly exchange” held in Zhengzhou City, Henan Province in June 2017, and was surprised to learn the content of the meeting. He and the scholars present disagreed with the statements made by Chinese scholars and was shocked at the state media articles that falsely reported on the details. Introvigne said that the CCP has perpetuated the defamatory claims about Falun Gong to such a degree that some Western academics have believed them. “It is unfortunate for the cause of human rights,” he said. There are real consequences to academics perpetuating the CCP’s defamatory information, Introvigne believes. “What narrative will prevail? If the CCP manages to have their narrative of bad cults threatening the population prevail, they will probably continue the persecution and feel very much justified in doing it,” he said. Introvigne made parallels between the Chinese regime’s tactics and the Soviet Union’s subversion strategies, paying journalists, academics, and members of the church leadership to disseminate false propaganda. Yang Lixin contributed to this report.